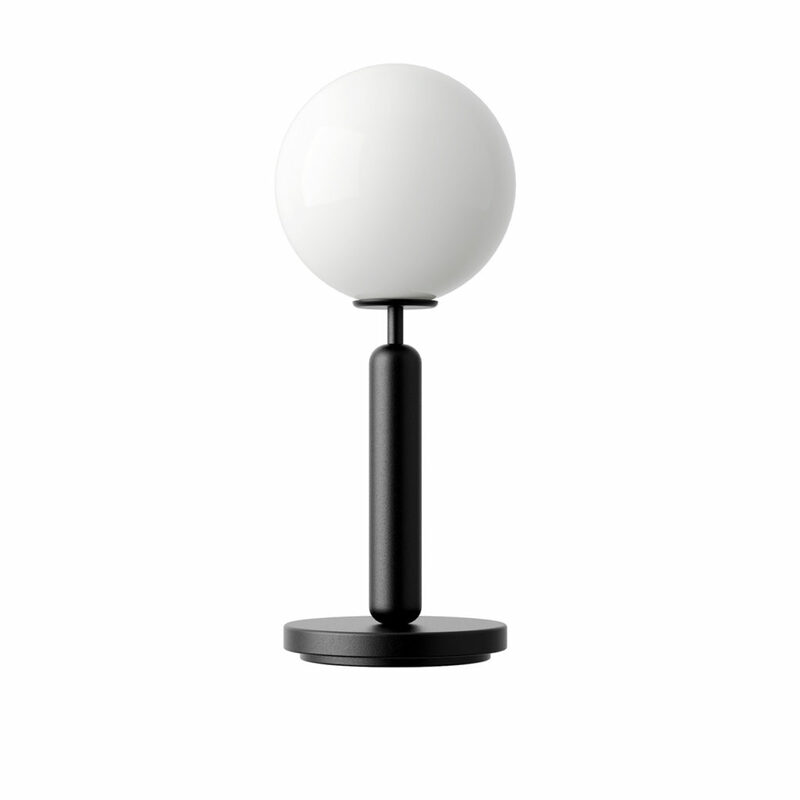 3d model for Miira Opal Table Lamp designed by Sofie Refer in 2018 for Danish manufacturer Nuura. Miira is a series of lamps in a simple and timeless design which embraces the Nordic elegance and function.‎ The neatly mouth-blown glass and stylish processed metal give the design balance and depth.‎ Dimension of the lamp: Glass Ø: 14 cm, Base Ø: 13 cm Height: 34.5 cm. The vray and corona file comes with materials in place ready to render it.